November 2015 – On A Course to Migrate? On A Course to Migrate? 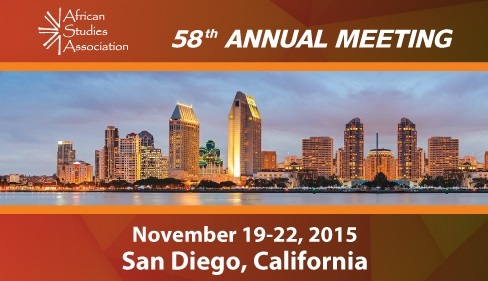 I will be presenting an aspect of my work at the African Studies Association’s yearly meeting in the US, this year in San Diego 19-22 Nov, 2015. My panel is called Rethinking Decolonilaization and my paper will be on the topic of “Decolonizing Migration Studies using Narratives of University Students in Ghana”. I am looking forward to attending this famous conference and hopefully making connections for future research! Find the full program here (PDF).